The Saint John Regional Hospital is an active teaching site for the Dalhousie Radiology residents in our residency training program. The Saint John Regional Hospital is the largest tertiary care hospital in New Brunswick and is the major trauma and cardiac care centre for the province's entire population. The Saint John rotation has always been a favoured learning experience of the residents in the Dalhousie program. Residents rotate trough CT and Ultrasound while on site (in their PGY2 or PGY3 years), receive daily teaching sessions with staff, and attend multidisciplinary rounds. Saint John's tertiary referral center includes Trauma, Neurosurgery and Cardiac Surgery. Our Diagnostic Imaging department offers the full gamut of diagnostic imaging services including X-Ray, CT, MRI, Ultrasound, Mammography, Nuclear Medicine, Cardiac Imaging and Interventional Radiology. 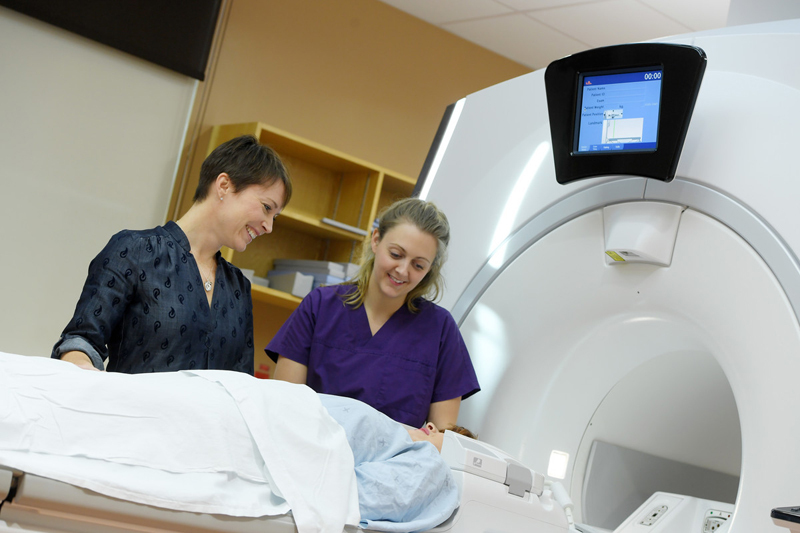 We are proud to be the first site in Atlantic Canada with PET-CT (opened in 2006) and 3T MRI. The Interventional Radiology department has also been a forerunner in developing a very successful multidisciplinary TAVI program and Interventional Stroke program. 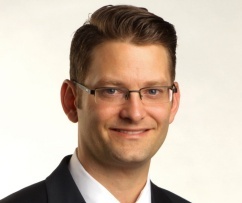 Many of our faculty members were trained in the Dalhousie Radiology Program, and we have staff members with fellowship training in Body Imaging, Interventional Radiology and Nuclear Medicine. We also have faculty members who are examiners for the Diagnostic Radiology and Nuclear Medicine Royal College Examinations at the National level. This department prides itself on excellent teaching mixed with clinical service. With the proximity of Dalhousie Medicine New Brunswick (DMNB) just across the parking lot, we are also quite active in teaching Radiology at the Undergraduate level, with frequent elective students from Med1 to Med4.